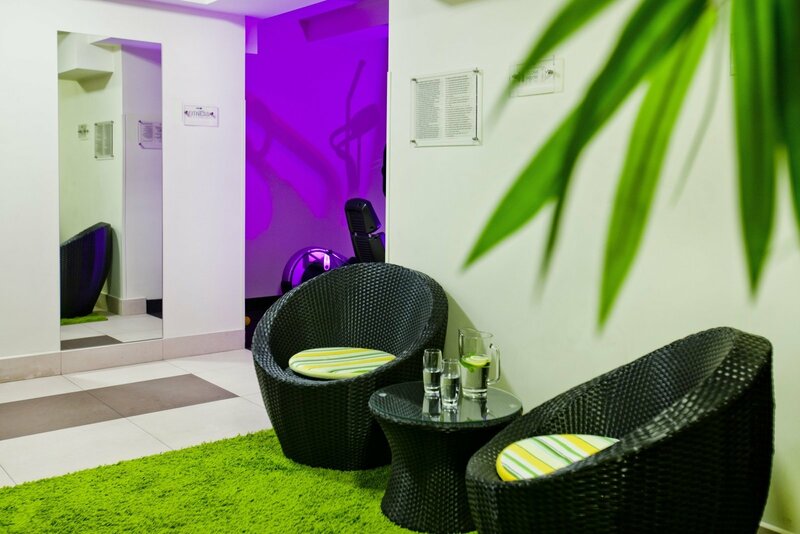 For our guests, bearing in mind their need to relax and unwind, a modern Fitness Centre was created in the Kossak Hotel’s basement. 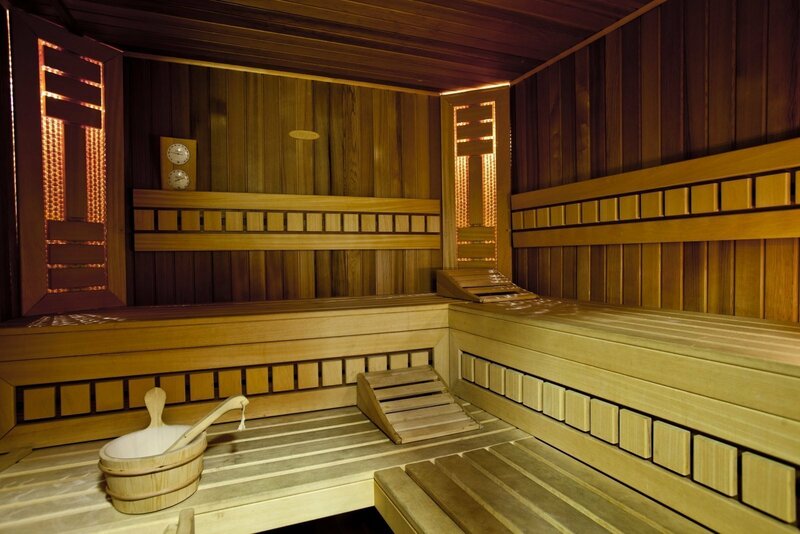 It features a training room and two dry (traditional Finnish and infrared) saunas. The training room is provided with top-quality KETTLER fitness equipment (a cycloergometre, an ergometre, a running track). 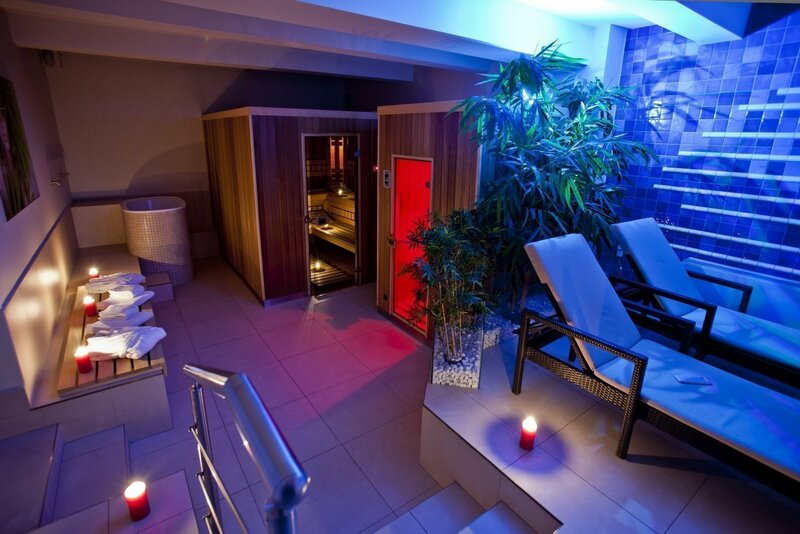 To achieve better results after training or to get relaxed after a busy day, we recommend you using our sauna area. The warmth therapy will regenerate and detox your organism as well as relax your body and mind. At the end, do not forget to use a cooling tube to strengthen your organism and rest in a comfortable deckchair corner. 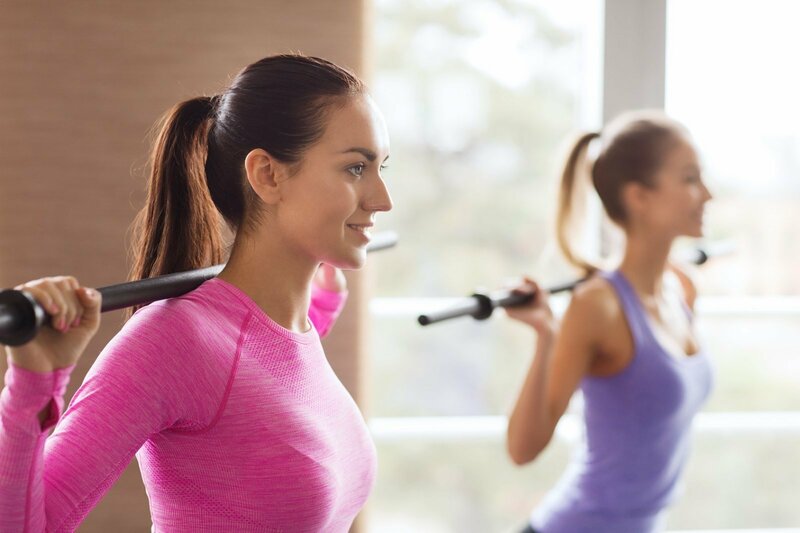 Hotel guests have free and unlimited access to the Fitness Centre. 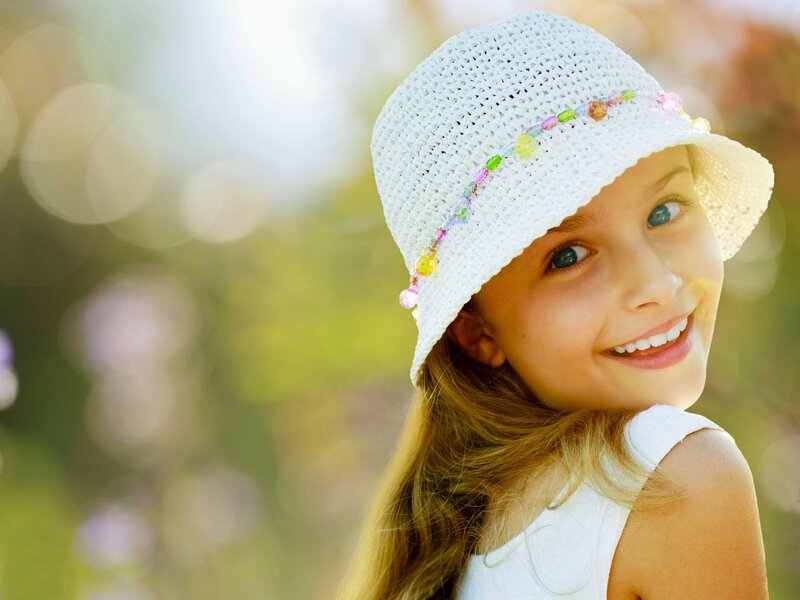 At the request of our guests, we can also ensure a qualified babysitter and a doctor (paid extra). For those guests who appreciate discretion and privacy, we recommend using our Room Service. The Kossak Hotel’s staff will be pleased to deliver any order to your room at any time. In addition to our 24-hour menu, we offer room-served breakfasts between 7.00 am and 10.00 am. Both the hotel and service are sensational – I highly recommend it! It is a great hotel offering friendly service, excellent location and delicious breakfasts.